CUE stands for Computer Using Educators! Key question: What’s your text evidence? What standard do I want to focus on? Tech tools you can use with close reading!! Current news articles with adjustable lexile levels. 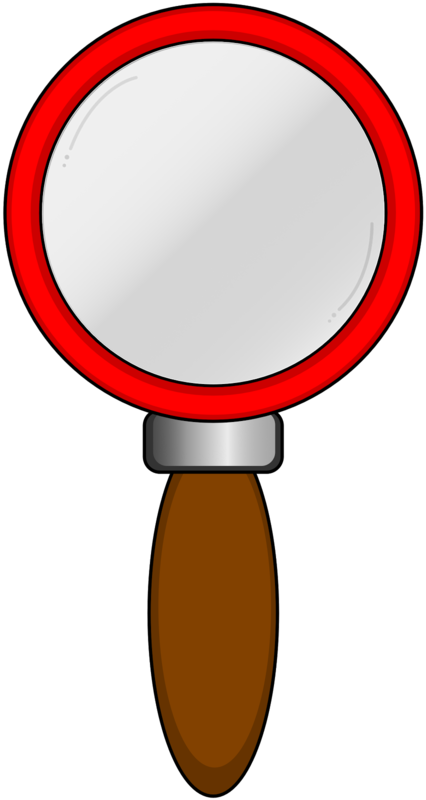 Cleans up articles to make reading easier. O.K., ok, I showed up halfway through so I missed all the stuff about the portfolio BUT I learned about some cool tools. Log in to Google docs and then Sheets. Go to Add-ons and then click Get Add-ons. Two really cool ones we learned about was Doctopus, which allows you to push out docs to your kids. 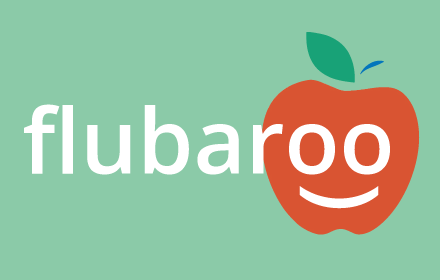 Another one is Flubaroo, which is for easy grading. That's the autoCrat robot. I liked AutoCrat the best! It allows you to easily merge spreadsheets with docs. That way you can make personalized letters and certificates. Sooo cool! I can't really give you more details as I'm still learning but try it out!! I'm in the middle of it but I'll share what I've learned. First, if you're using blogs for yourself, use blogger. If using it with kids (especially elementary), think about Kidblogs. You have to approve each post so it's well curated. Check out your dashboard overview! Know where traffic is coming from and how many hits you're getting. If most of your traffic is coming from your tech posts, post more tech stuff. Layout allows you change the layout (duh!). Template allows you to customize background and fonts. Still couldn't figure out how to change the font of the actual post-Any help out there?!? That's what I learned today! I'll blog more tomorrow-It's a three day camp.